Are you familiar with SCI-related terms? Here are some seating terms you should be acquainted with. Since your spinal cord injury, you probably would have come across several related technical terms. 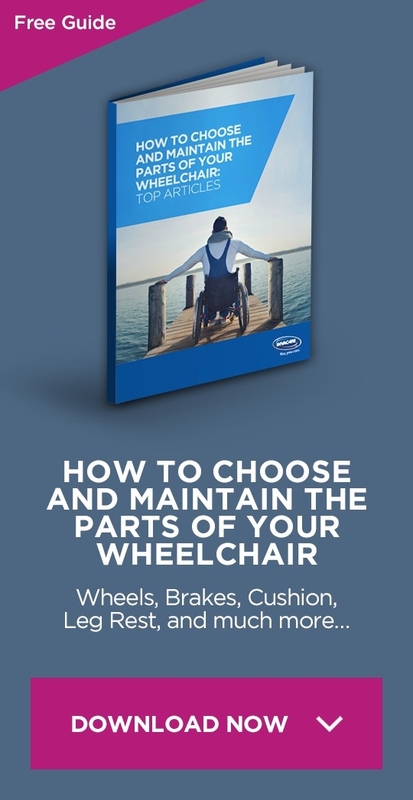 Some of these terms are used to describe seating or wheelchair seating components. While you have a full grasp of some, others are somewhat complex. Here, we explain some SCI seating-related terms. These are the fixing points and brackets that get your seating system (such as back support) attached to the wheelchair frame. 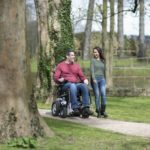 It can be fixed (meaning the seating system is permanently attached to the frame of the wheelchair) or removable (meaning the seating system can be removed). Removable seating systems are usually designed with a quick release option that is built into the mounting hardware. 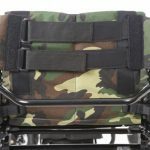 This can be advantageous for quick disassembly when folding the wheelchair, either for transportation or other purposes. Outer Covers are the external covers on items such as the seat cushion and head support. Outer covers are made of different fabrics including leather, clothes etc. The choice of fabric can assist with positioning. 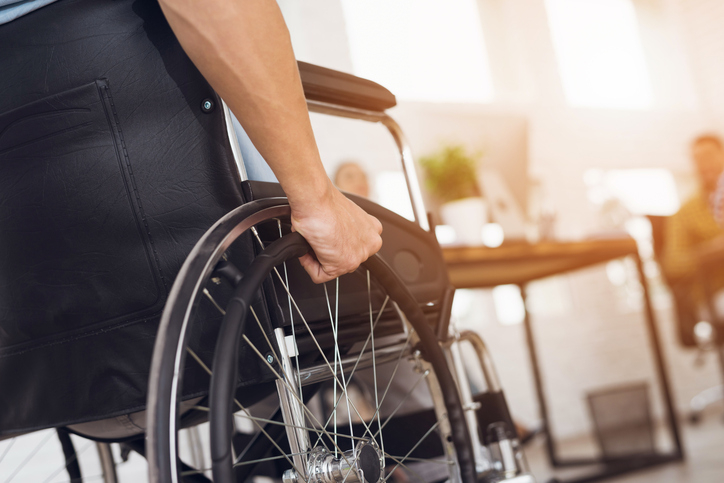 If the fabric has a four-way stretch and able to conform to the shape of the seating system, surface tension is absent and you have better positioning in your wheelchair. When choosing your seating system fabric, ensure it doesn’t get dirty easily or can be cleaned effortlessly. Also, fabrics come in different colours to fit your personality and style. These are the interior covers beneath the outer cover. They are mostly used as a moisture barrier to protect your equipment. This is a term used to describe the movability of/in an equipment. The ability of an equipment to flex means that it can potentially move with you and promote function. However, sometimes you need rigidity for better stability. Put this into consideration and choose only an equipment what works best for you. Vibration is used to depict the unwanted movement experienced by an individual in the wheelchair or seating system. 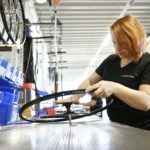 If a wheelchair lacks adequate support properties, you may experience more vibration from the environment through the frame of the wheelchair, whether powered or manual. This will have numerous effects on the body such as getting tired easily, having your posture affected, and reduced stability. It can also cause pain, discomfort and spasms. Elements such as suspension, flex, or dampening such as pneumatic (air-filled) tires can help reduce vibration.